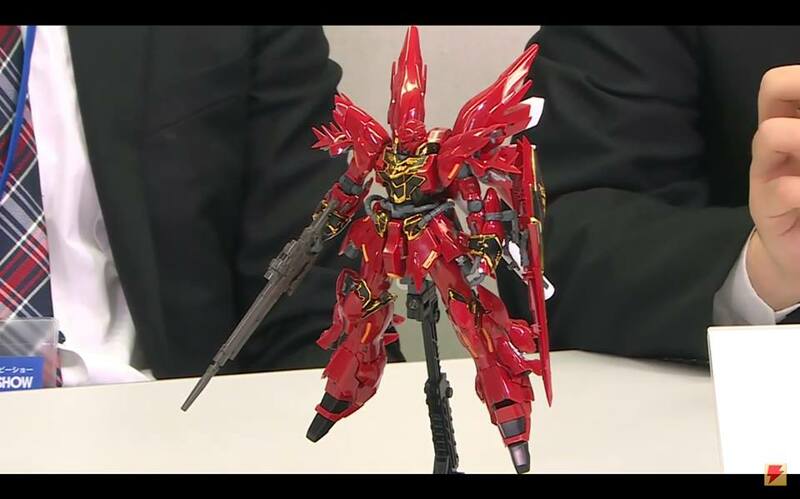 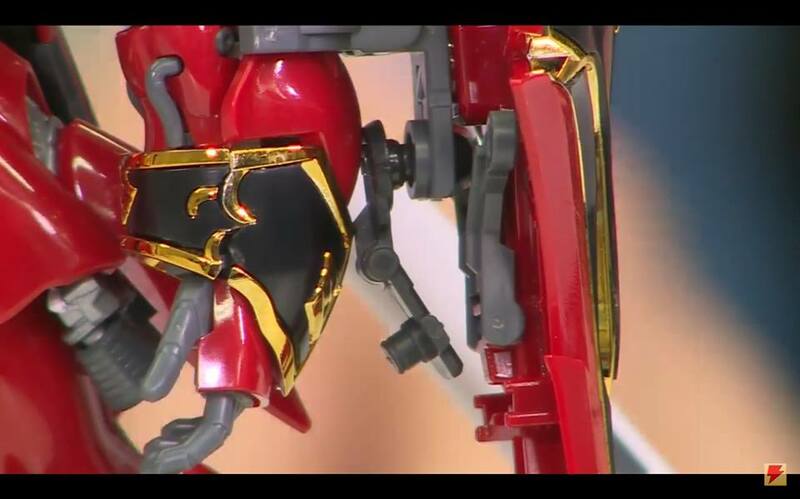 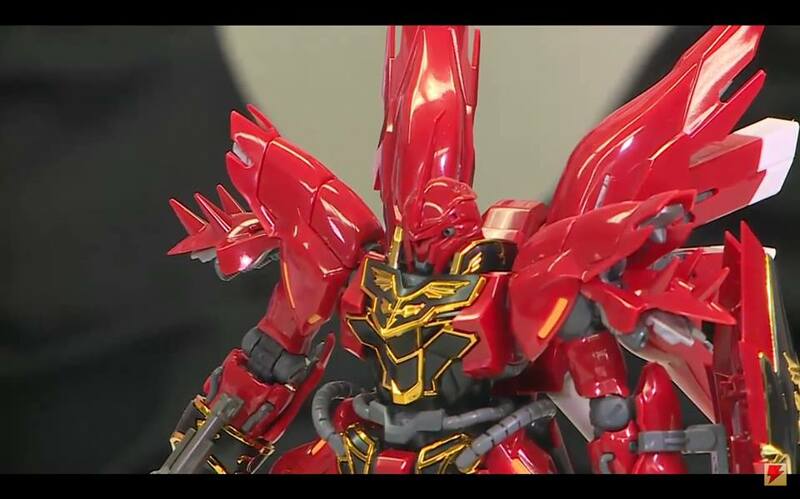 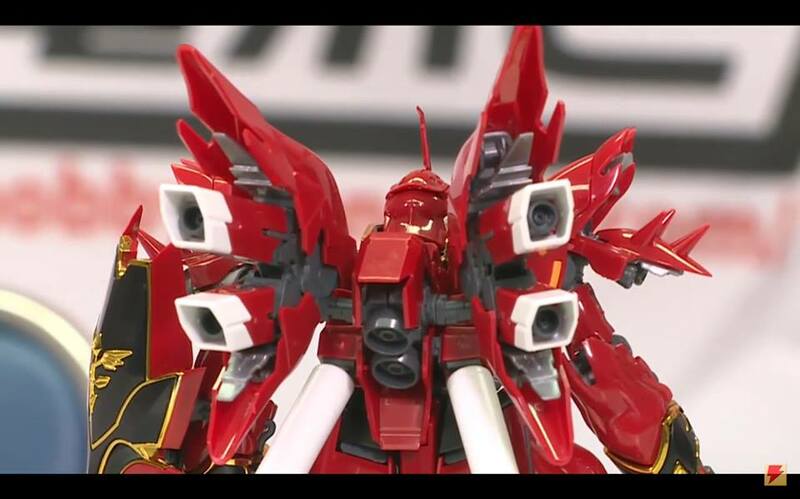 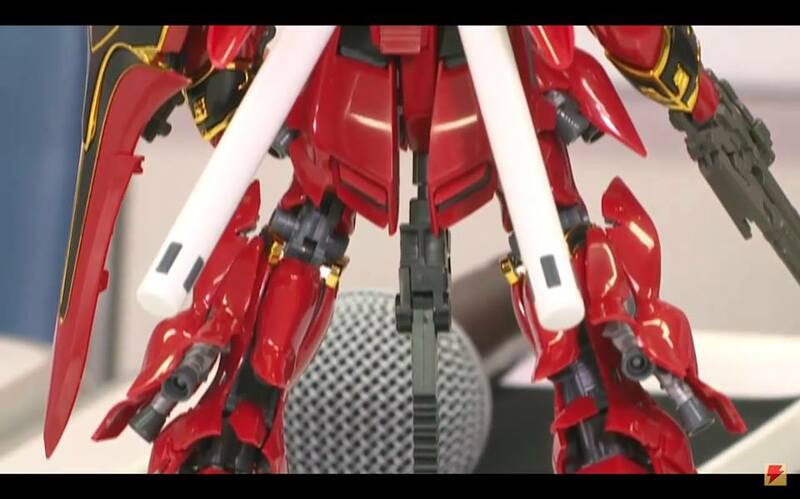 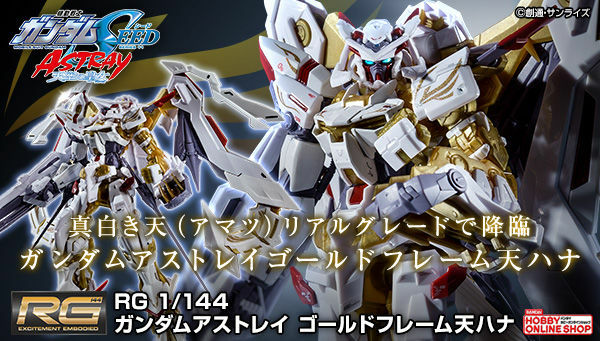 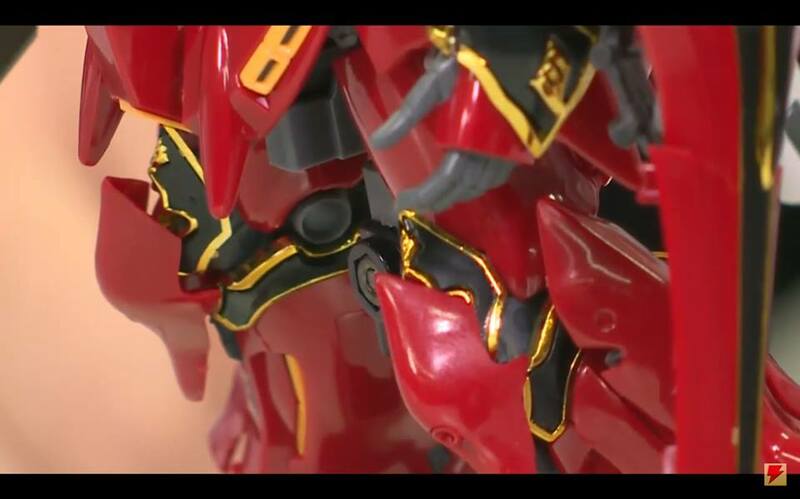 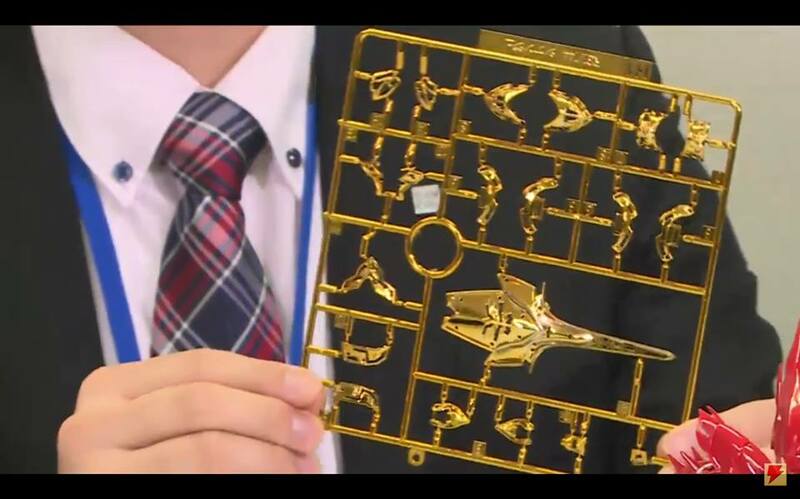 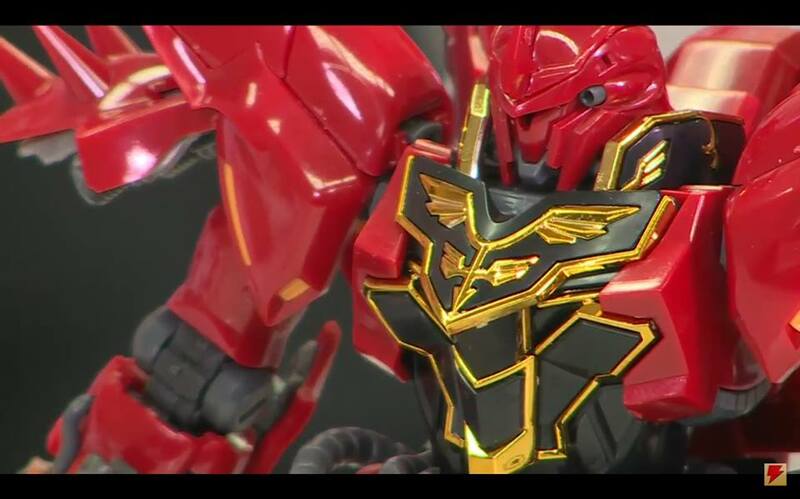 Here's a detailed look of the RG #22 1/144 Sinanju that will be rolling out this August 2016. 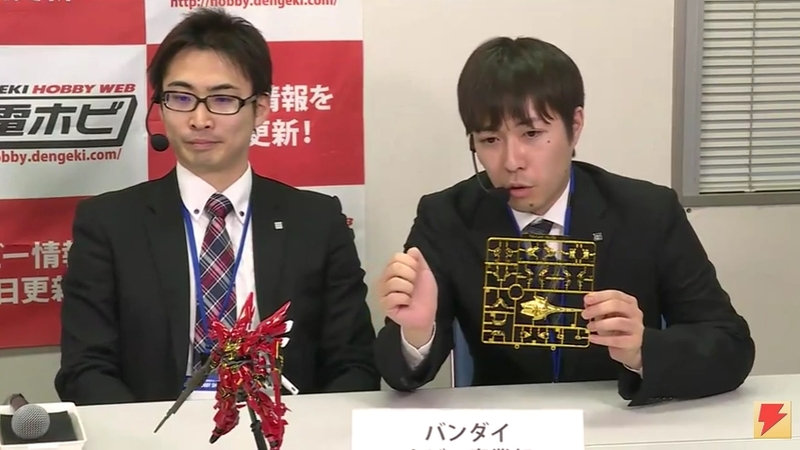 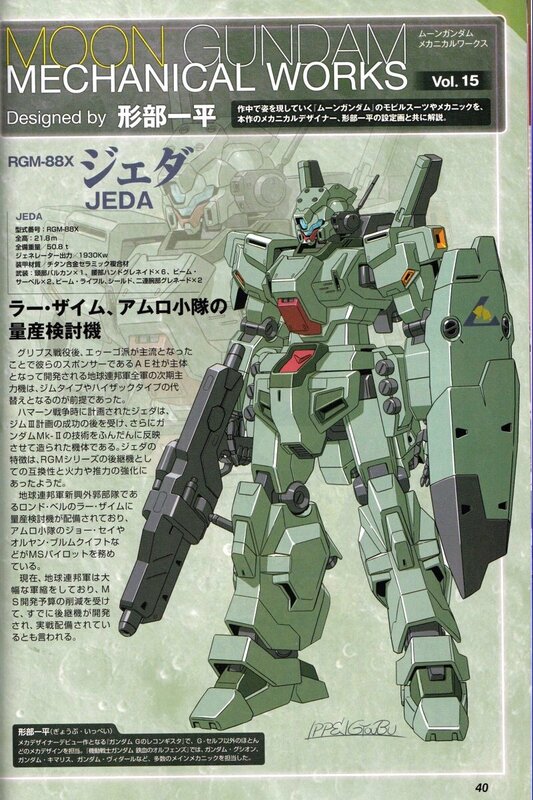 The images were dragged from the video by Dengeki Hobby. 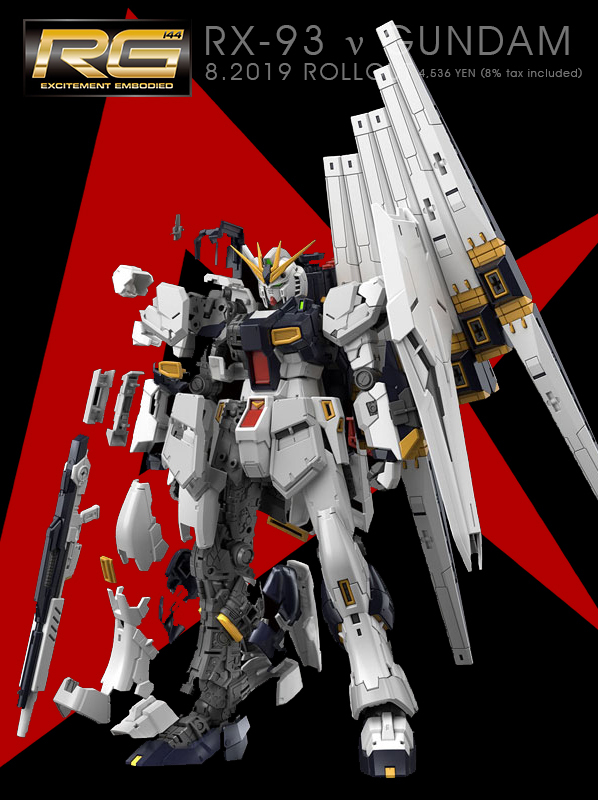 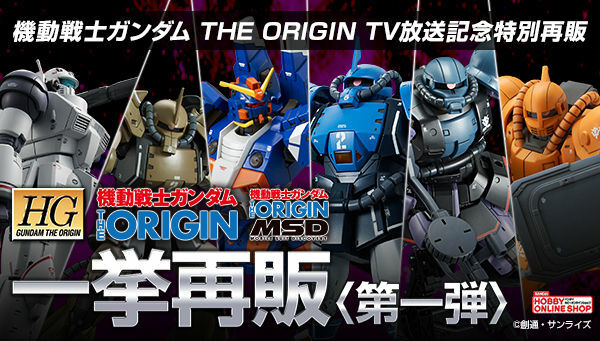 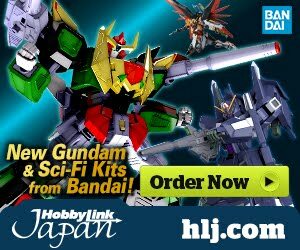 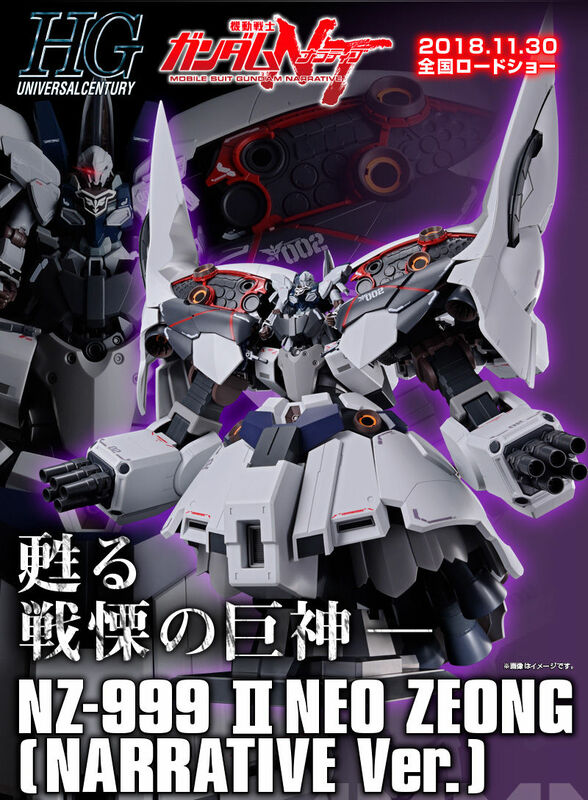 The release of the Sinanju is to celebrate the revival of the Unicorn Gundam in RE:0096 TV series that you can stream at Daisuki.net for free.